So that we'll be worthy in the eyes of men and above all in the eyes of God. 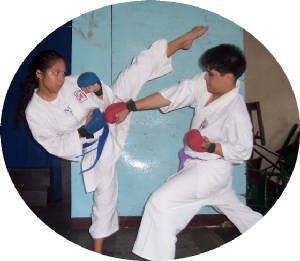 Team KFS-JJS Karate is the home of Super Karate Kids in Bacolod City was initiated by sensei Randy Mengullo, a Sandan Blackbelts in karate-do who garnered medals in many karatedo championships and athletic meet of different schools and karate organizations in the Philippines. 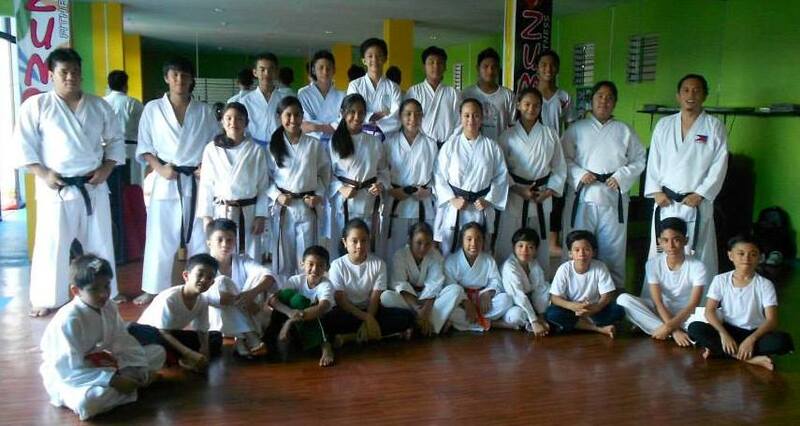 * SUNDAY INQUIRER MAGAZINE: "Life Lessons from Karate"